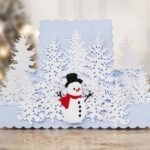 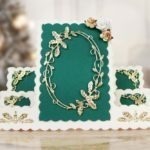 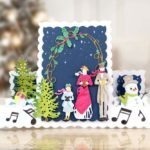 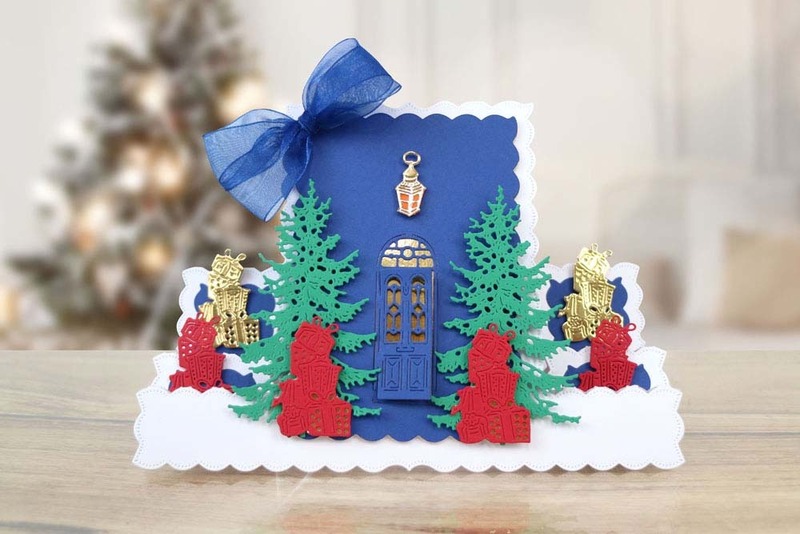 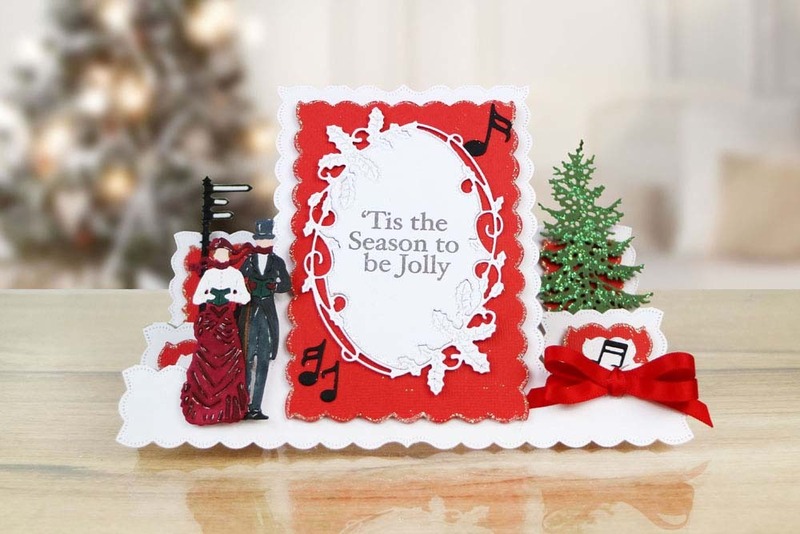 This stunning Christmas Stepper card die set has everything you need for Christmas and winter time. 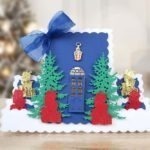 It is the must have die this season. 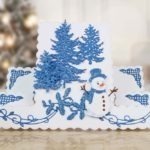 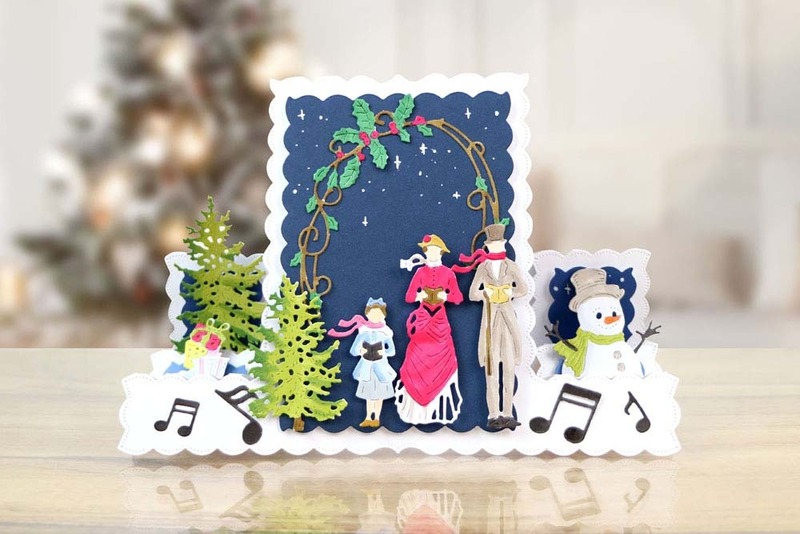 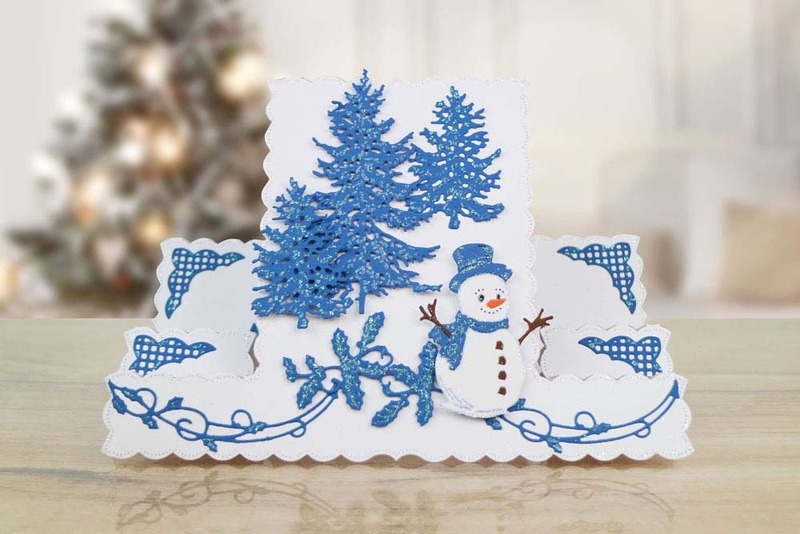 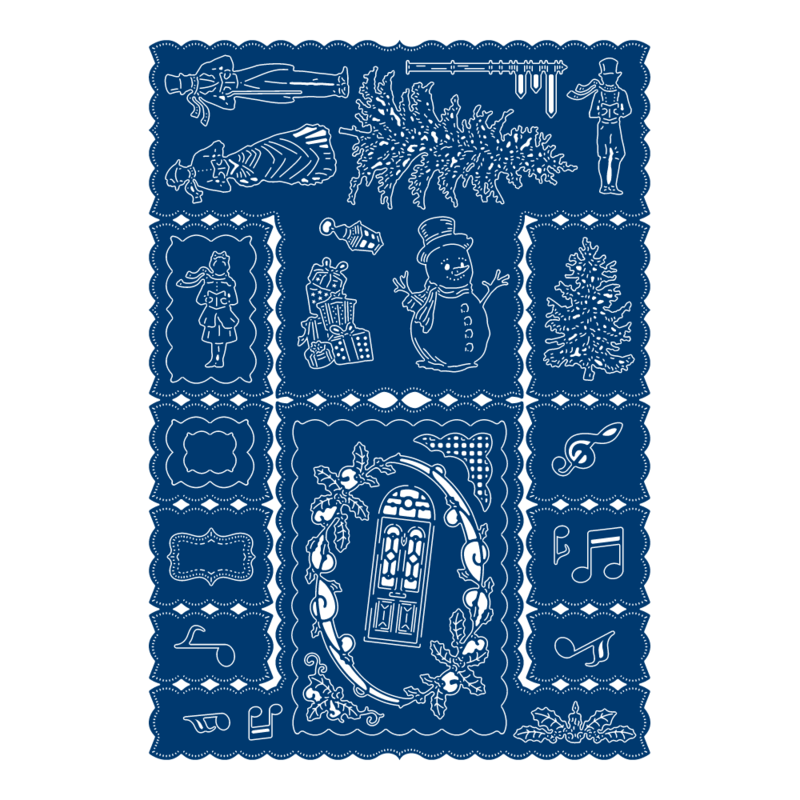 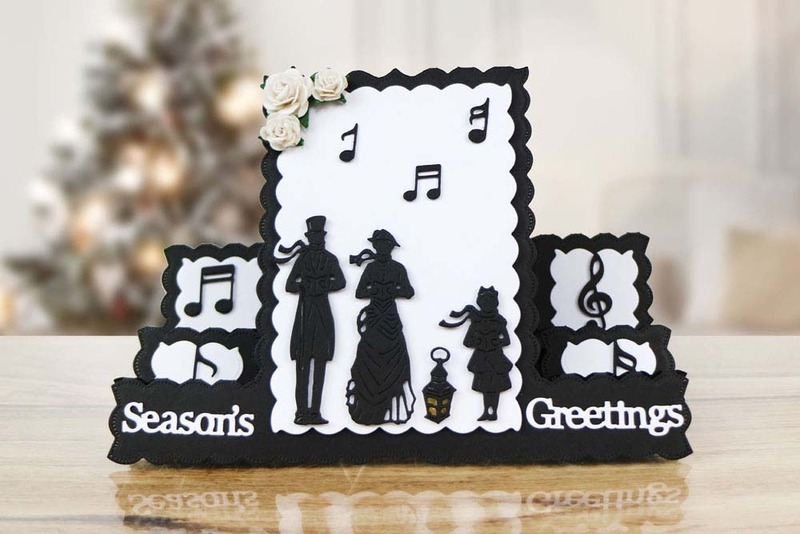 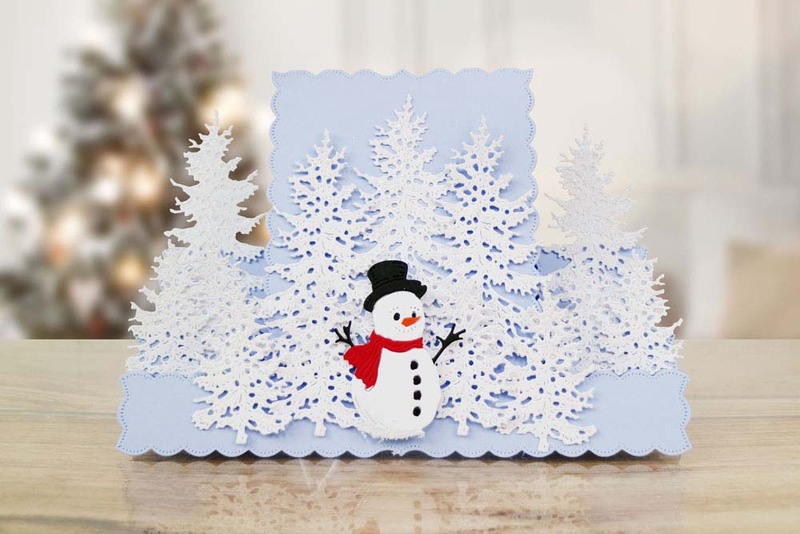 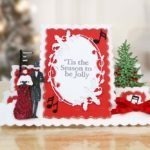 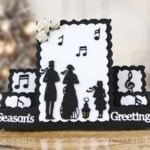 The decorative edge to the stepper card sets off before even adding the decorative dies to create a festive scene. 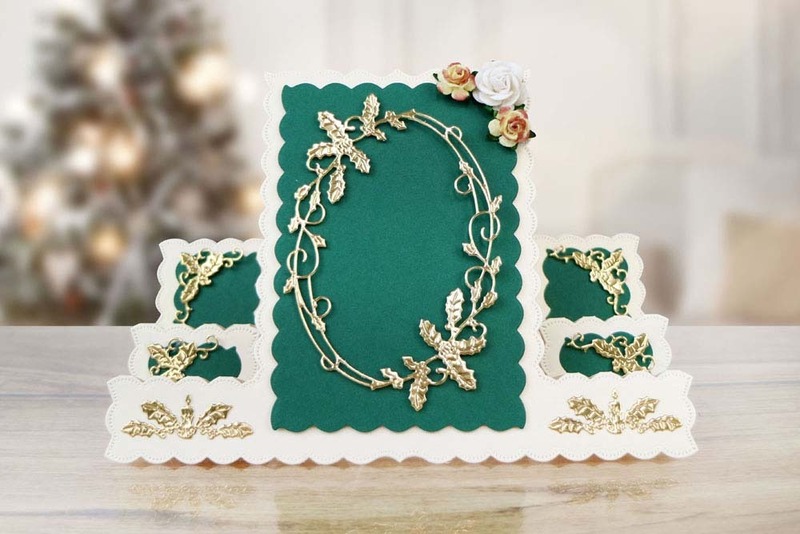 Each of the dies in this set can be used as standalone or to complement existing dies in this set or even with other dies in the Tattered Lace collection. 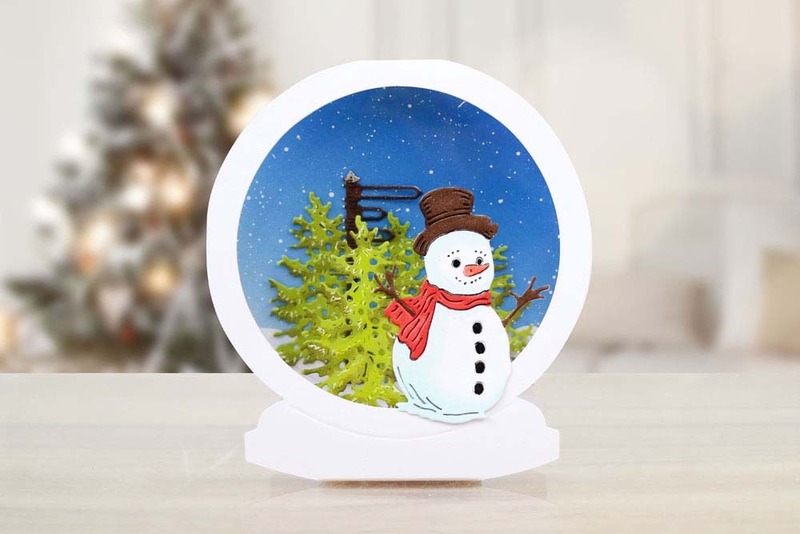 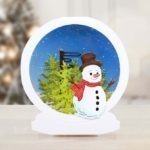 This product is part of the Christmas Flectere Collection.